Home /2016, Events, Line up, What's on/Thank You Redfest! Wow, what a year this was! 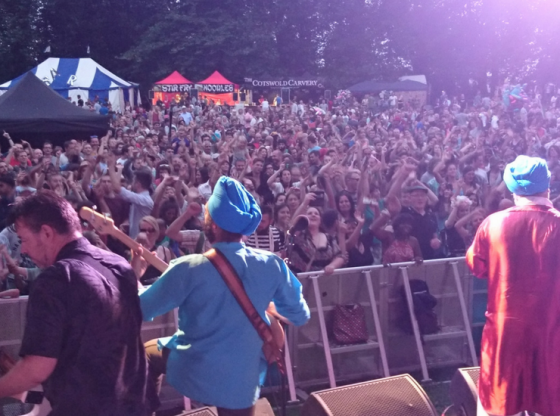 A massive, massive thank you to everyone who came down and made Redfest 2016 as amazing as it was. 2016 was our biggest and most ambitious year yet, and your support made it one of the bets we have ever had. So thank you! We would also like to say massive thank you to our brilliant crew and team of volunteer, without whom there would be no festival. Thank you all so much for your hard work, and we hope you enjoyed it as much as we did! A big thank you too to all the performers and stallholders, who brightened up the festival and all of our amazing sponsors for their support too. We would really appreciate your feedback about the festival. so please, take five minutes to complete our short feedback form about the festival. Be sure to check out photos too!